The spooky season is here, and that means it’s time to get your costume all planned out! Check out some of these cool Halloween costume ideas for the whole family. 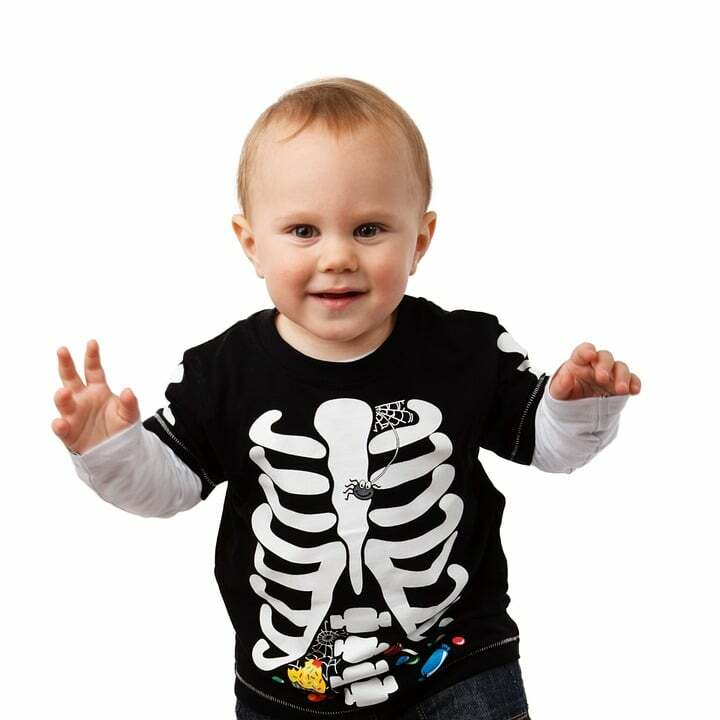 Kids – When it comes to children’s Halloween costumes, comfort and safety are key! Just say no to masks, hats, or wigs that restrict vision. You should also avoid long robes, sashes, or capes that could trip them up. There are lots of easy DIY costumes you can make for your kids from things you already have in the closet! Use puff paint on a black top and pants to create a cute and comfy little skeleton, or use color blocking to create a candy-corn-inspired ensemble with orange pants, a yellow shirt, and a little white hat! Witchy Woman – Need a last-minute DIY Halloween costume? The witch is in – your closet! Grab a long black skirt or dress, add some boots, and all you need is a hat or a cinnamon broom to complete the look! Closet Costumes for Men – For a quick and easy costume for men, check your closet! A Mr. Rogers, Marty McFly, The Dude, or Gomez can likely be made out of clothes you already have. Plus, Gomez pairs perfectly with a witchy Morticia for a cute couples costume! What are you dressing up as for Halloween? We won’t be open on Halloween night, but we hope you have a great time wearing your costume! We’ll be here after the candy extravaganza so you can skate off all that sugar.